If you have been following my blog for a while the you already know how much I love wearing the color red. 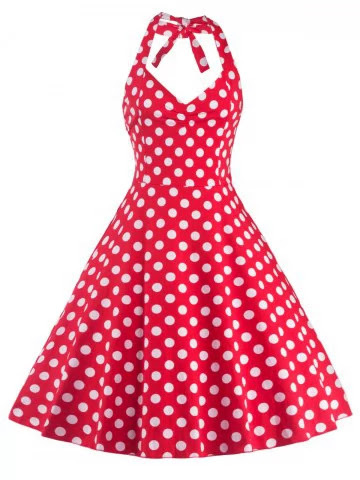 I have so many different kind of red dresses but don't have a red flare dress yet. Some people say red is fierce but for me its just a color of love. Given the romantic I am, I love wearing red. If you are visiting my blog for the first here is a small glimpse to the past red outfits. 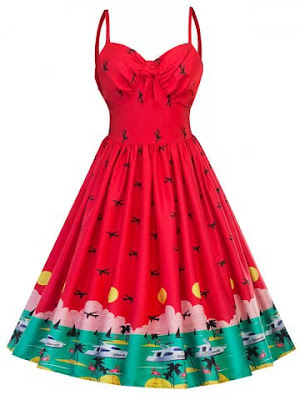 Please click on the name of the dress to read the entire post. 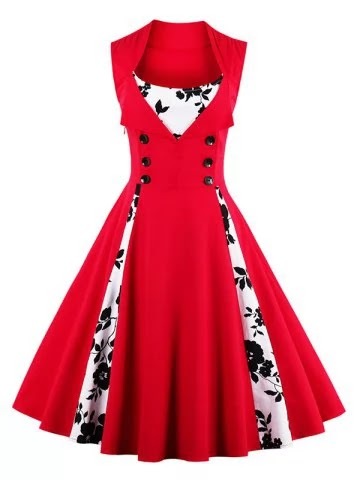 After all these shades of red its time for me to add a Red Flare dress to my collection and here are the RoseGal dresses which are currently on my wishlist. Do you have a favorite?